On Tuesday, February 19, 2019, the Georgia Bureau of Investigation’s Southeastern Regional Drug Enforcement Office executed four simultaneous search warrants in Jenkins and Burke Counties relating to an ongoing drug investigation. 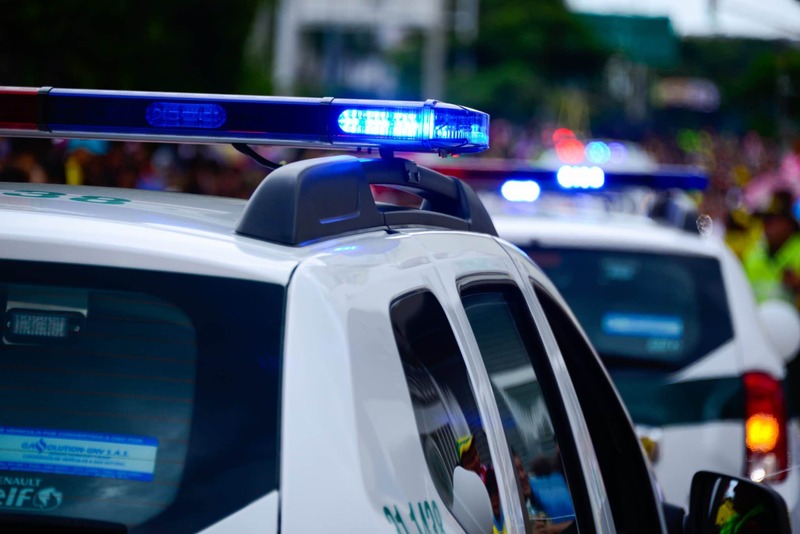 The search warrants were the culmination of a two year long investigation in which commercial marijuana grow operations run by a Cuban Drug Trafficking Organization from Miami-Homestead, Florida were targeted. As a result of the four search warrants, three large and sophisticated indoor marijuana grow operations with an approximate street value of over $1.3 million, U.S. currency totaling $46,420, and multiple firearms, including rifles with night vision scopes, were seized. Additionally, each residence and related property, as well as several vehicles were seized. The fourth search warrant yielded evidence of a prior operation but was not active and the residence was not occupied. To date, a total of seven locations have been identified and dismantled in Emanuel, Johnson, Jenkins, and Burke Counties. Five suspects were arrested as part of the operation and all were charged with Manufacturing Marijuana and Possession with Intent to Distribute. All charges will be presented to the U.S. Attorney’s Office for the Southern District of Georgia for prosecution. This investigation remains active and additional arrests are anticipated. Anyone with information regarding this case can contact the GBI’s Southeastern Regional Drug Enforcement Office in Metter, GA at (912) 685-5345.